Best bloody mary mix I have used in my restaurant and that’s saying a lot. Love that it’s gluten free and tastes fantastic! 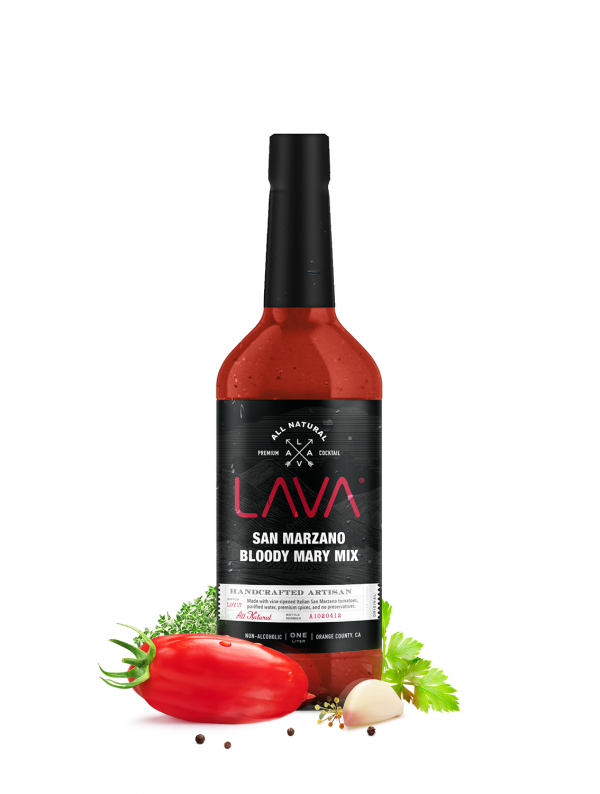 We have tried a lot of bloody mary mixes at home and you can tell the quality that goes into lava. I can’t believe people still put mr t’s or zing zang in their premium vodka. Seriously people! I still prefer my homemade bloody mary but the lava one comes pretty close to a real homemade version.